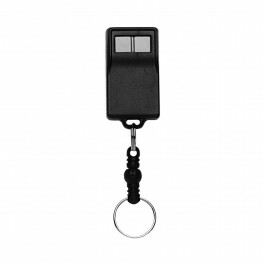 The Model ACT-22B 3-Channel Block Coded Key Ring Transmitter is a three-way-channel use device, made to be used with Linear's access control products. 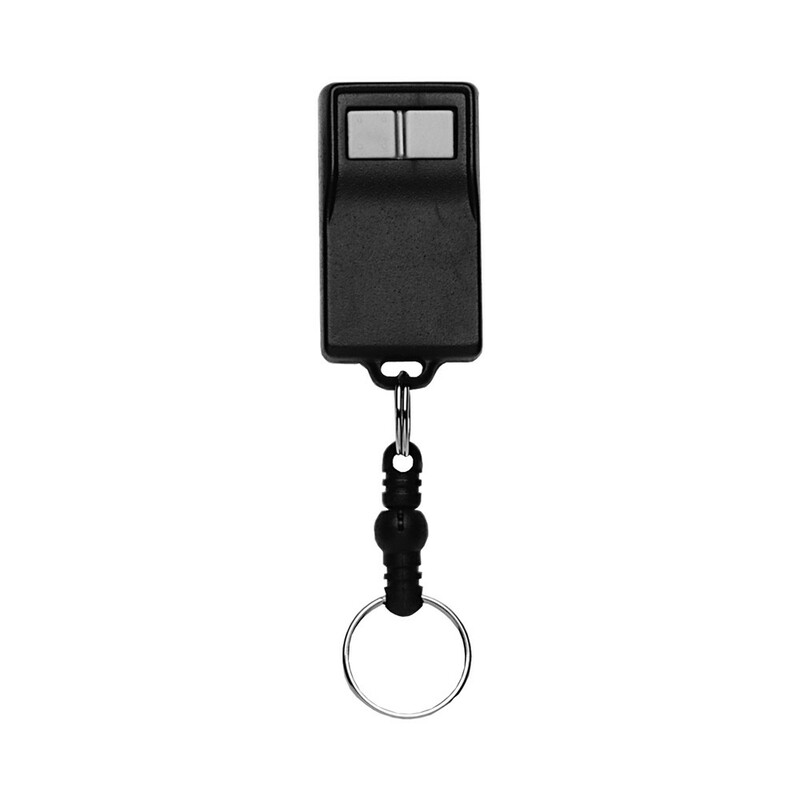 The Model ACT-22B 3-Channel Block Coded Key Ring Transmitter is a three-way-channel use device, made to be used with Linear's access control products. Pressing each button will allow you access to your Linear product. The front two buttons allow you acccess to your first two channels and by pressing both at the same time, you gain access to channel three. The device comes on a quick-disconnect key ring, as well as with two lithium batteries, allowing for a long life. One unique feature of this product is a ten-second time-out feature which prevents the system from being shut down by a transmitter transmitting continuously.